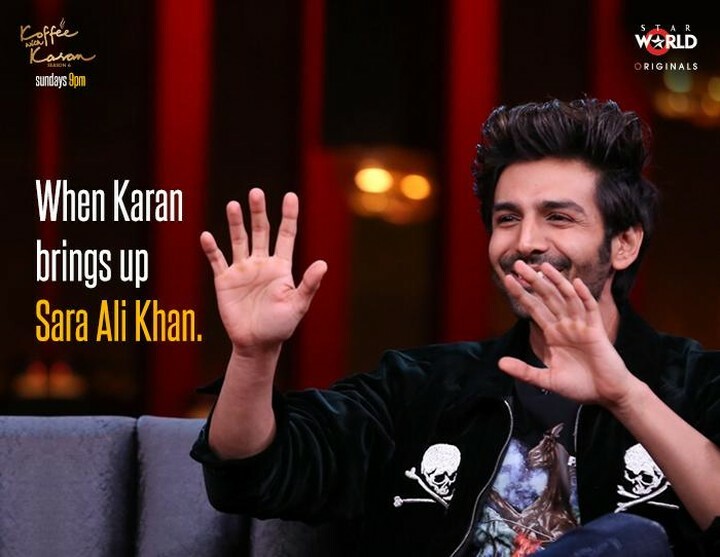 Kartik Aaryan and Kriti Sanon made a smashing debut on Karan Johar’s talk show Koffee With Karan 6 last night and there episode was undoubtedly worth it. Kartik and Kriti opened up about their career, personal life, film choices and much more. It is not new news that Sara Ali Khan finds Kartik cute and wouldn’t mind dating him. What started on Sara’s Koffee episode continued to make headlines on Kartik’s KWK debut episode as well. Karan asked Kartik about Sara’s declarations of love for him, his dinner date with Ananya Panday and even a movie date with Shraddha Kapoor, as hinted by Kriti herself. 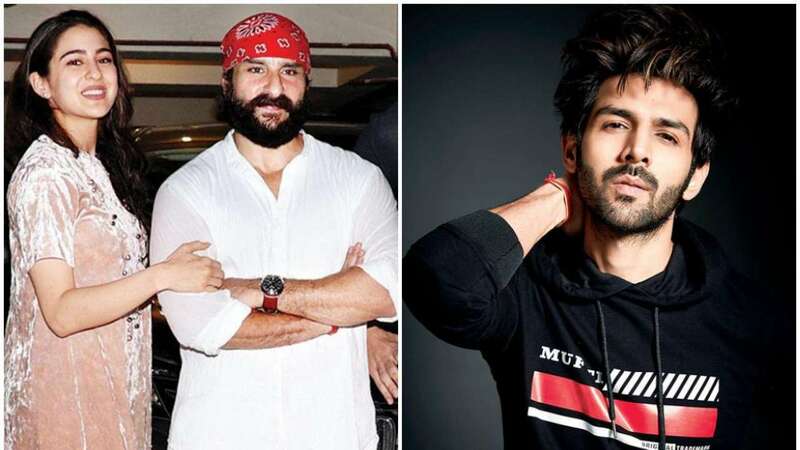 Kartik denied there is anything cooking between him and the girls but he did say that he will ask Sara out on a date as soon as he earns enough money, a condition put forward by Sara’s father and actor Saif Ali Khan on his Koffee With Karan episode. He said he is simply friends with Ananya, with whom he will be seen in the remake of Pati Patni aur Woh. He also mentioned that he will forward his address to Sara, who he referred to as a princess as she belongs to King Pataudis’ family, only and when he has earned enough money. Well, we definitely cannot wait to see the two finally go on a date.